Living in Hawaii may sound like a dream, but it's a reality for more than a million people who call the state home. 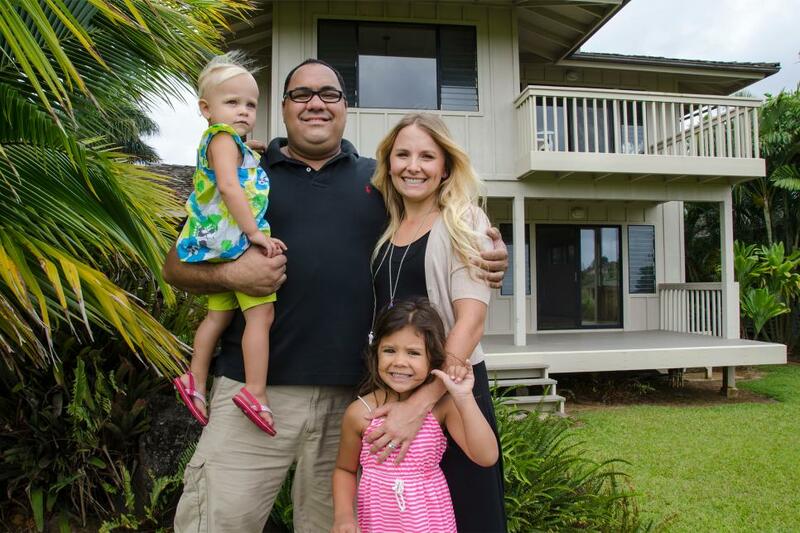 As seen on HGTV's Hawaii Life, meet the families making the leap to island life, and check out the cool houses they were shown by the island's real estate brokers. 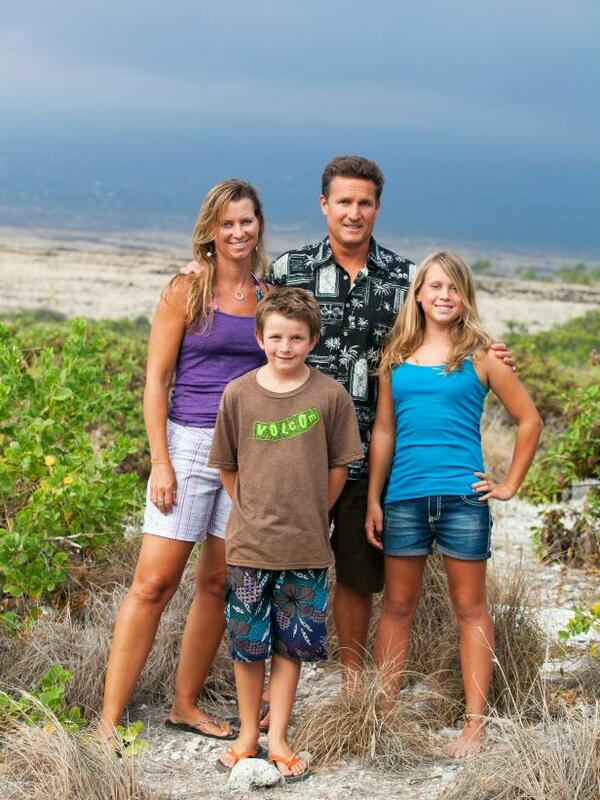 After years of Hawaiian vacations, Sandi and Ken Twist (and their two kids, Kendra and Gavin) were finally ready to make the move from California to the Big Island. They love the island’s diverse water sport opportunities – from snorkeling to windsurfing – plus, the move actually puts Ken closer to his work since he frequently travels to and from Asia. 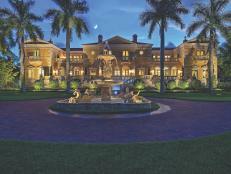 The family was shopping for homes in the price range of $700,000 to $1,250,000. 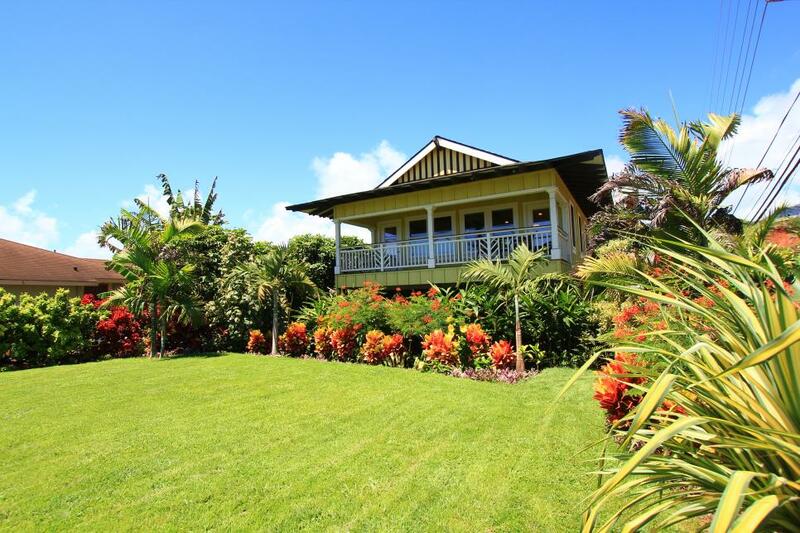 Realtor Jan Nores matched the Twist family with this three-bedroom, two-bathroom home in the town of Puako on the northwest side of the Big Island. 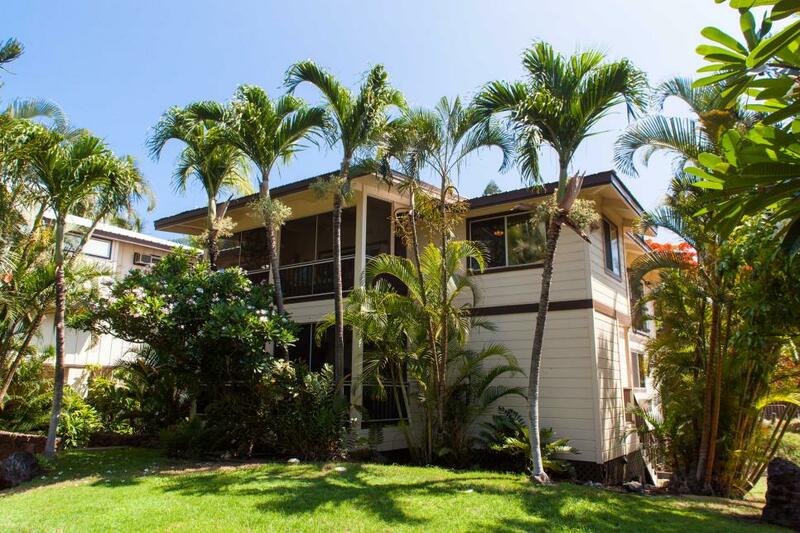 Listed for $700,000, the home was at the lower end of the family’s price range but offered the space and beach proximity they were looking for. 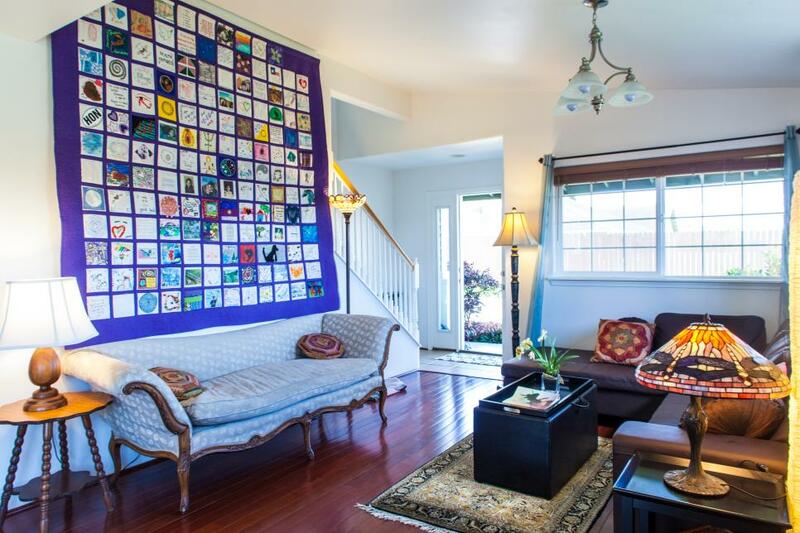 Inside, the Twists loved the home’s open floor plan with vaulted ceilings. 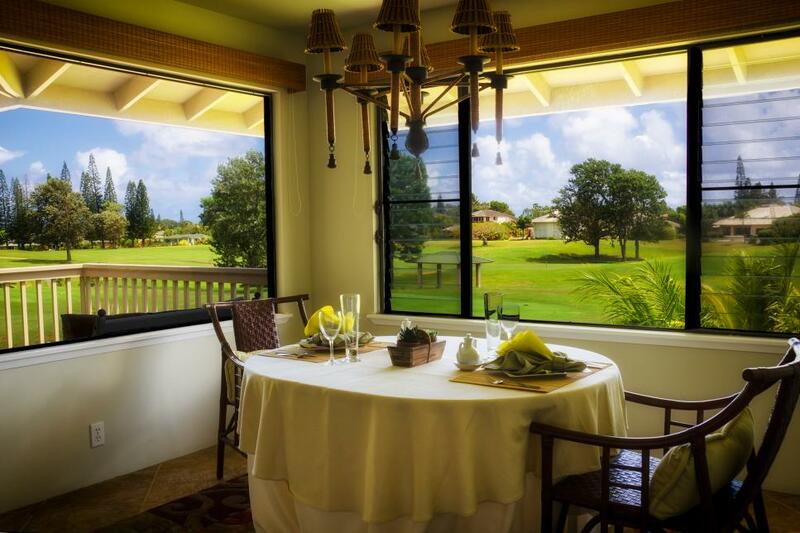 Past the sliding glass door, a balcony overlooks Mauna Kea, the tallest mountain in the world from base to peak. 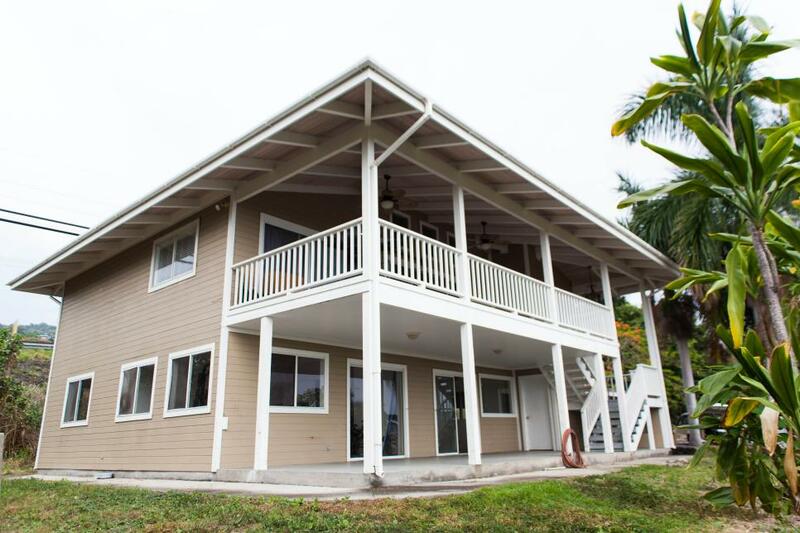 The outdoor space feels private thanks to the surrounding trees, yet the home is located within walking distance of the beach, where the Twist family frequently takes in the Big Island’s beautiful scenery. 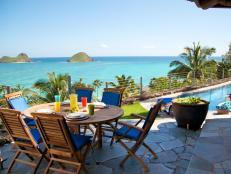 “Having that sunset to look forward to every night – that’s my Hawaii Life,” homebuyer Sandi Twist said. 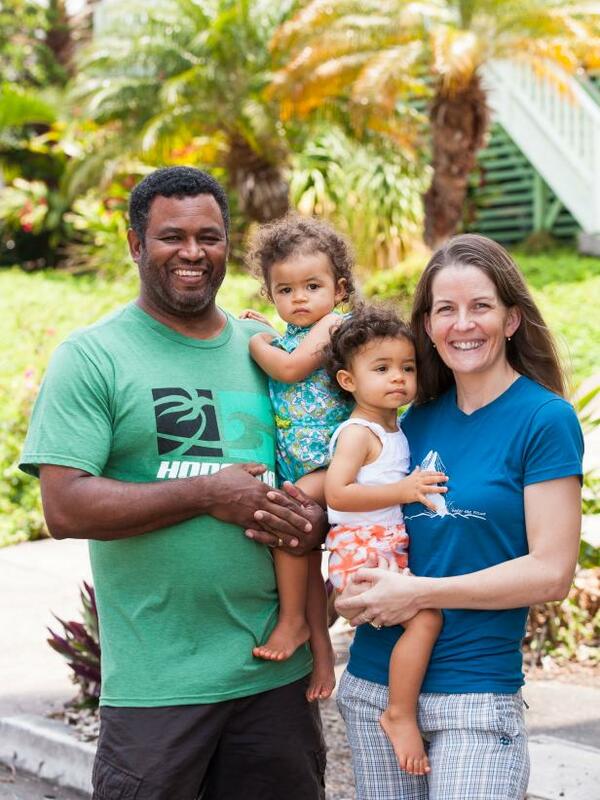 Carl and Jenn Sokia, along with their two daughters, were looking to escape the Colorado winter for the tropic warmth of Kauai, Hawaii’s oldest and fourth-largest island. 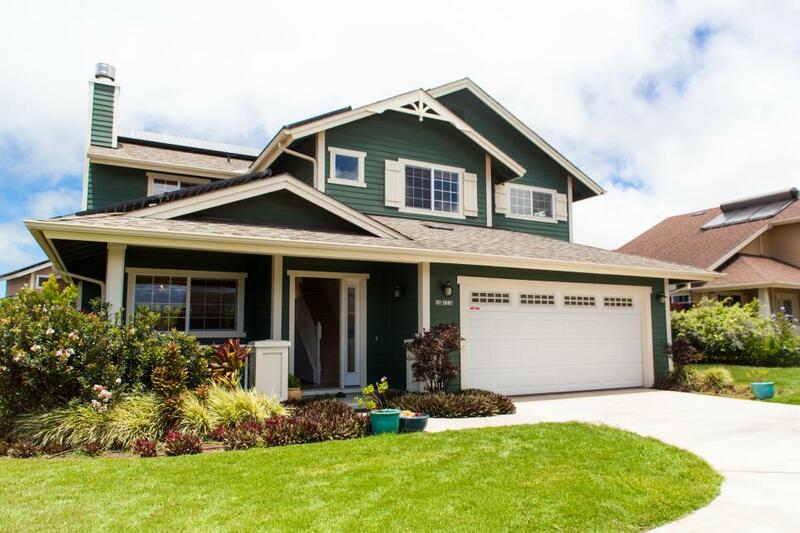 The family was looking for a home that felt distinctly Hawaiian: “We want to make sure it has an open floor plan, open windows and lots of opportunities for the air to blow through,” Carl said. Their budget was between $600,000 and $800,000. 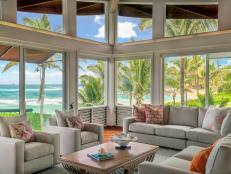 Realtor Tiffany Spencer narrowed down the Sokias’ home search to Princeville, a community on the north shore of Kauai. She eventually paired them with this three-bedroom, 2.5-bathroom home overlooking a golf course, which was listed for $649,000. The residence has a reverse layout, with the bedrooms downstairs and the main living areas upstairs. 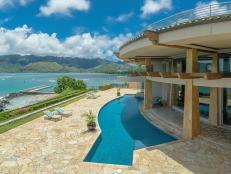 This maximizes the cooling breezes from Kauai’s trade winds. 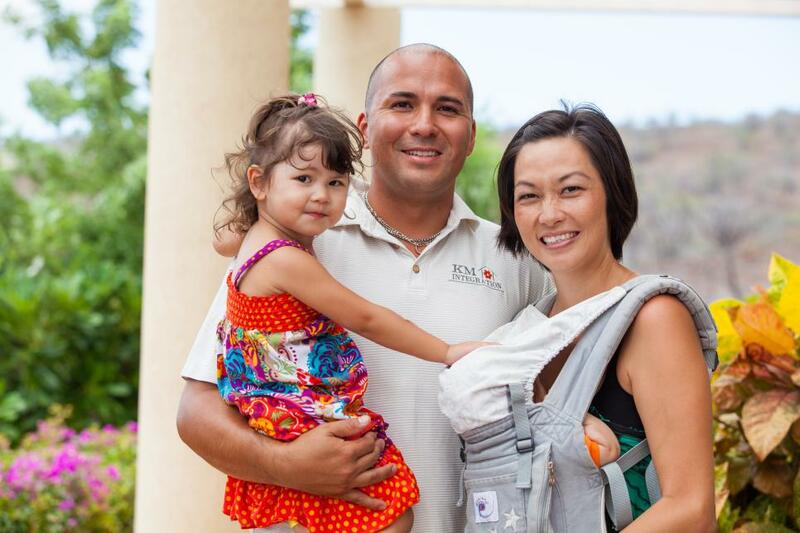 Coralie and Kai Ohuchi wanted to move their family of four from a tiny apartment in Tokyo to a more spacious home on the Big Island – plus, they loved the active lifestyle the island affords. 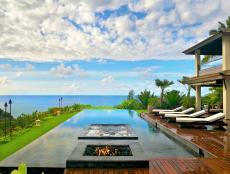 Searching in a $400,000 to $700,000 price range, the couple was torn between the beach resort areas of the Kohala Coast and the more country community of Waimea. 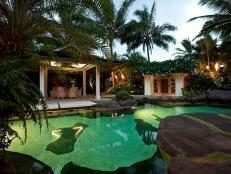 The first home that Realtor Annie Mendoza showed homebuyers Coralie and Kai was a Waimea residence listed for $429,000. The home comes with five bedrooms, 3.5 bathrooms, a fenced-in backyard and plenty of curb appeal. 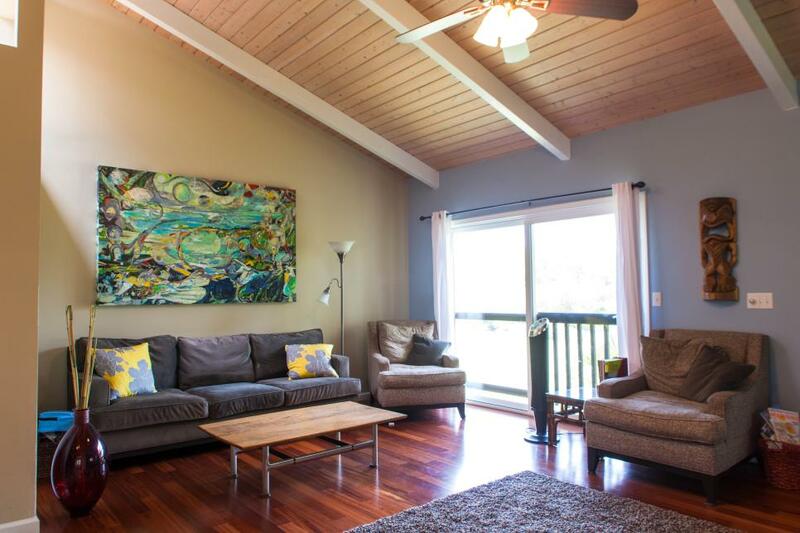 While homebuyers Coralie and Kai ended up opting for a home with more resort amenities on the Kohala Coast, they liked this home’s fresh, new feel with gleaming hardwood floors and large windows. 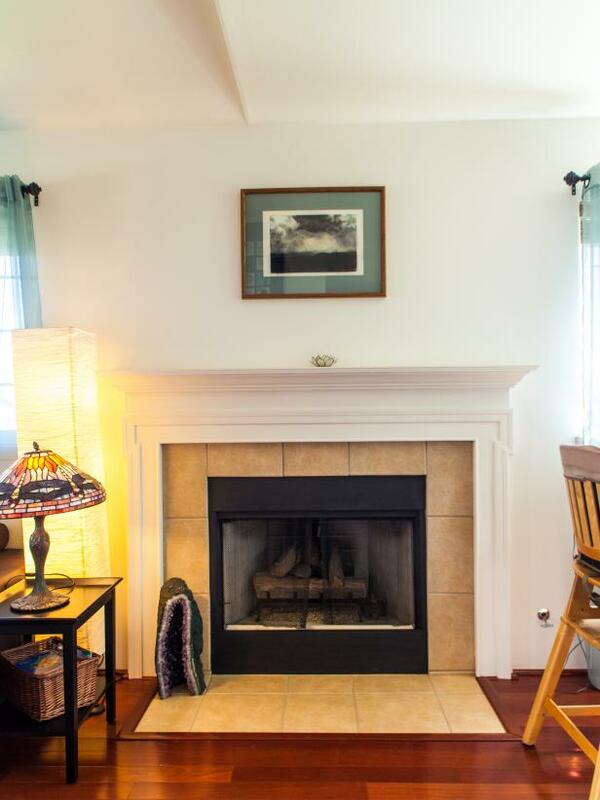 Even in Hawaii, it can get pretty chilly a night, so this fireplace in the living room is a strong selling point. 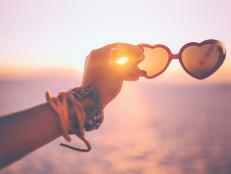 After visiting friends on Kauai, Brady and Jennifer Beyer instantly fell in love with this Hawaiian island. 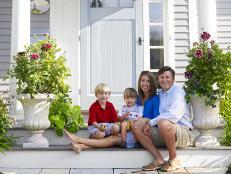 “I was ready to quit my job in Indianapolis, pack it all up, and move here,” Jennifer said. The couple started shopping for homes in the $300,000 to $500,000 price range. 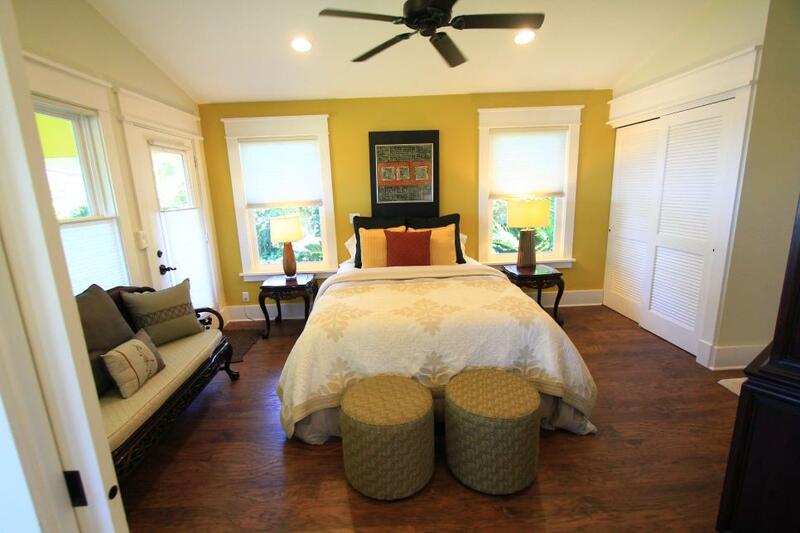 Realtor Miriam Perlmutter showed homebuyers Brady and Jennifer this cute one-bedroom, one-bath cottage in Kapaa. 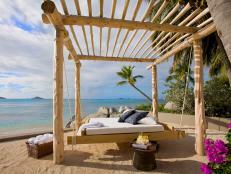 Though ultimately the home was too far from Jennifer’s work, they loved its setting – right across from the beach – at a reasonable price of $465,000. 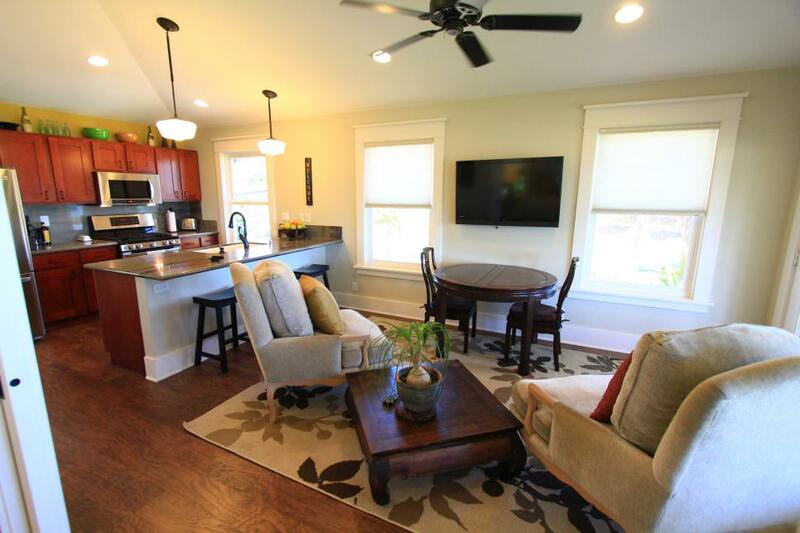 Inside, the home is stylish and updated with hardwood floors, stainless steel appliances and an open floor plan. 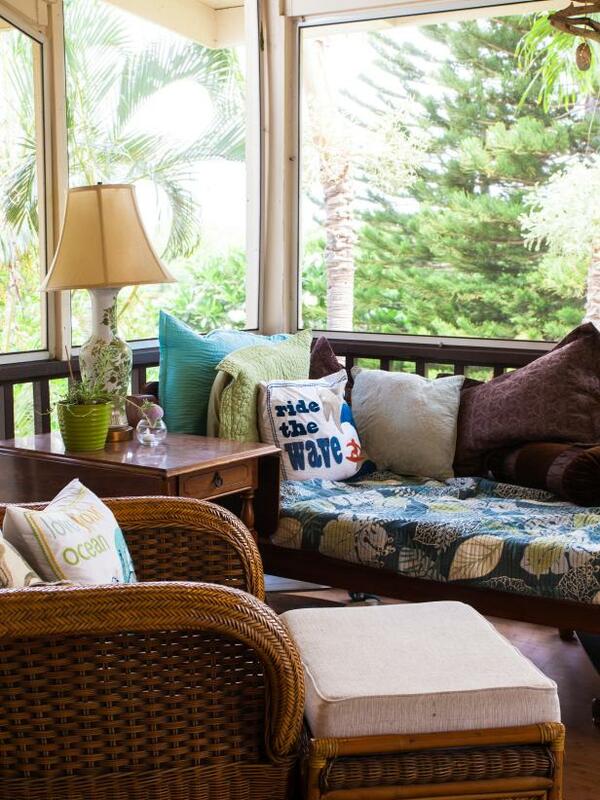 Just off the living room, a covered lanai offers extra living space. 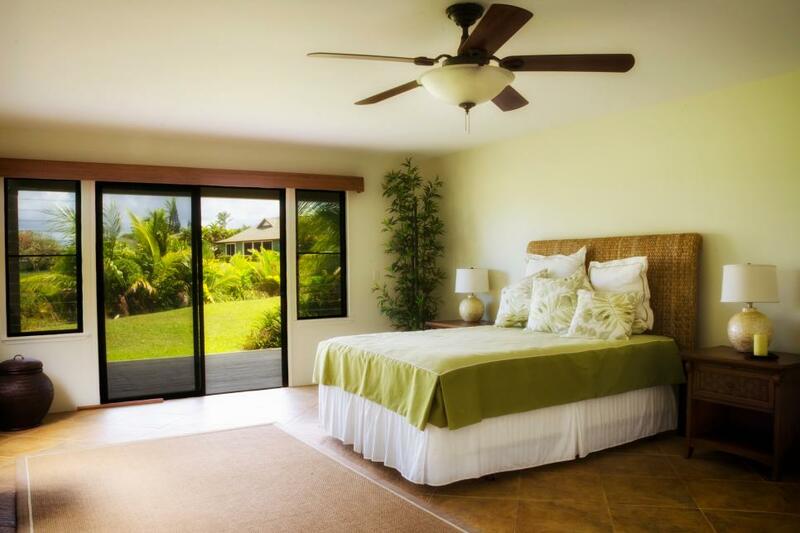 Though the home has just one bedroom and one bathroom, they feel luxurious with a large shower and access to the covered lanai. 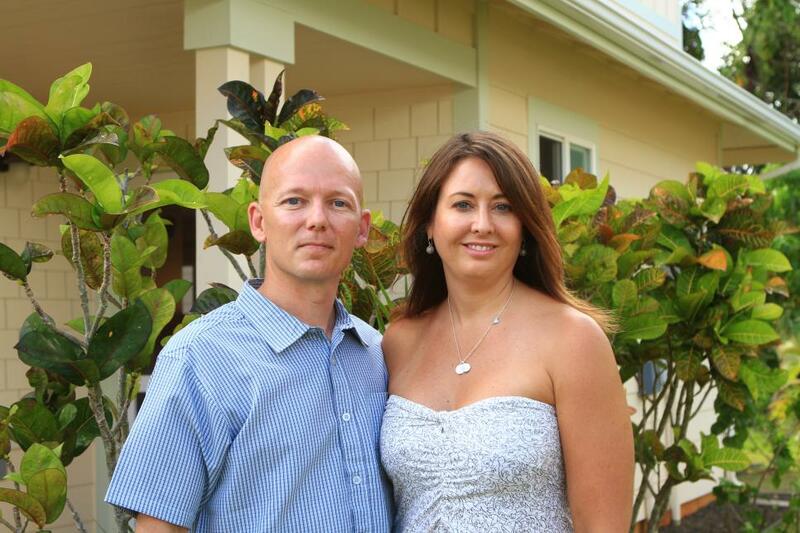 After graduating college, Kristen and Tony Arrindell moved from Washington State to Hawaii’s Big Island. 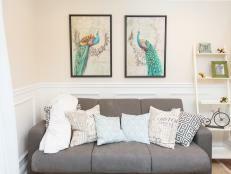 For a while, the couple was content in a one-bedroom, one-bathroom apartment, but after having twins, they desperately needed more space. 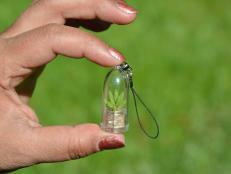 The couple’s house hunting price range was $350,000 to $450,000. 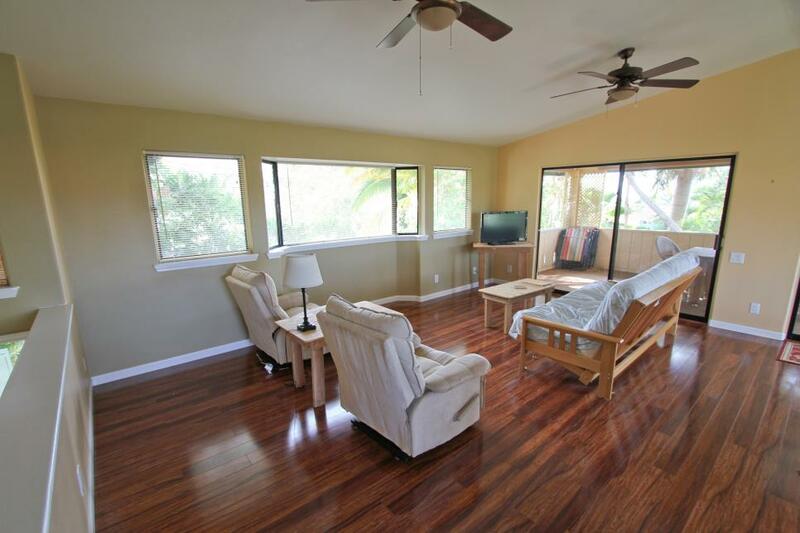 Realtor Jene Green showed homebuyers Kristen and Tony this split-level home in Kailua Kona, and it ended up having everything they needed. The home offered five bedrooms and three bathrooms – plenty of room for their family – and it fell in the middle of their price range at $379,000. 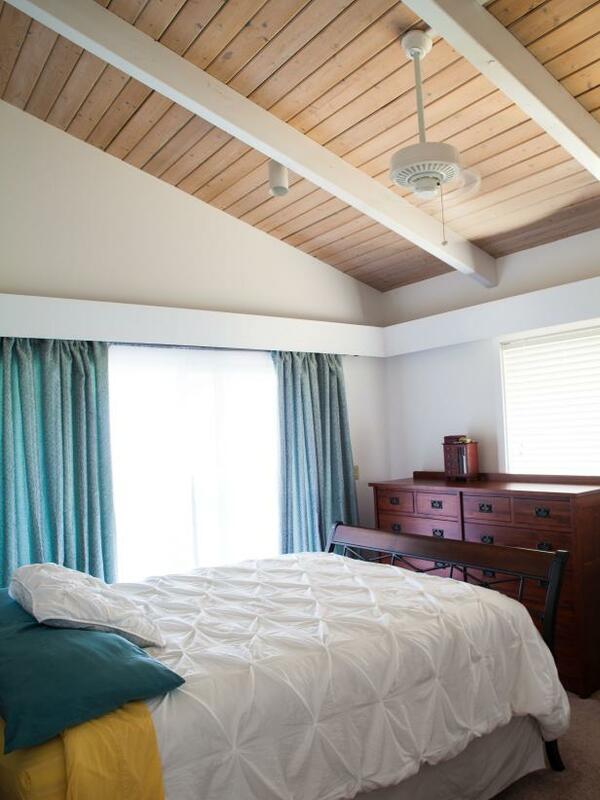 Homebuyers Kristen and Tony loved the master bedroom’s high ceilings and large windows, which overlook views of the ocean. 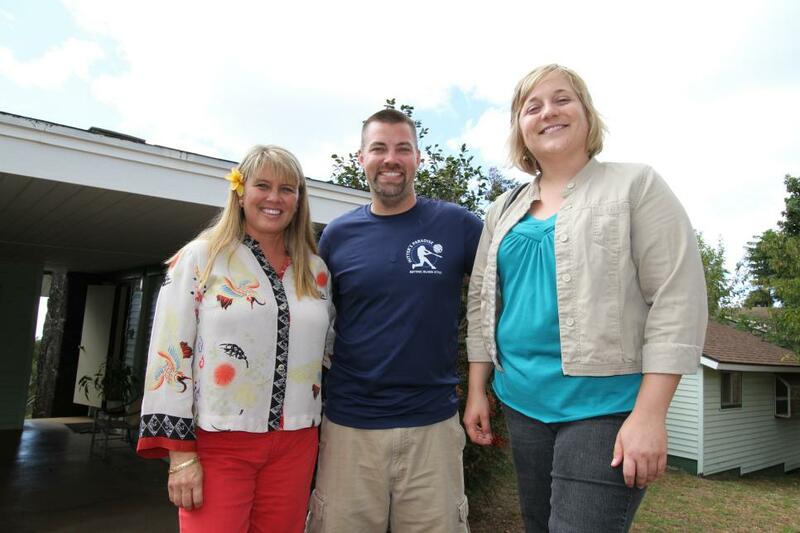 First-time homebuyer and avid scuba diver Haley Van Noord (right, pictured with Hawaii Life Realtor Tobi Fisher and friend Paul Skarbo) was anxious to leave Oregon’s rainy weather behind for the sun and surf of Maui, Hawaii’s second-largest island. She was shopping in the $500,000 price range. 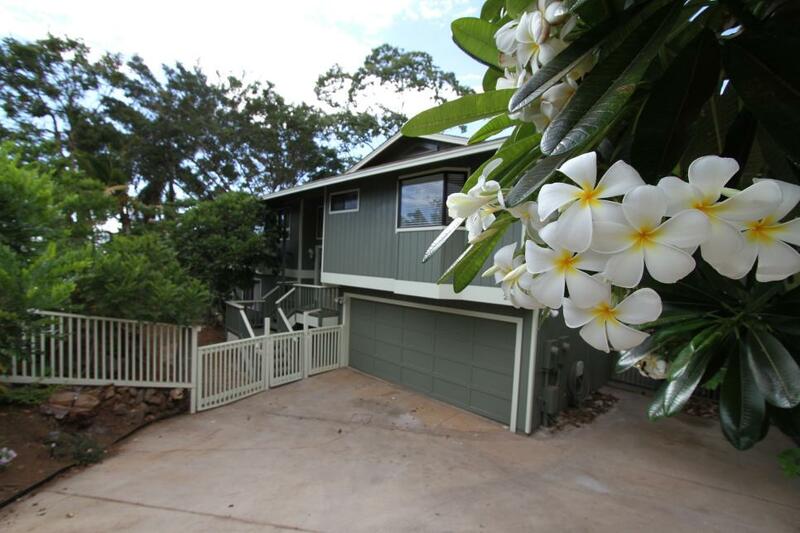 Beautiful flowers frame the entrance to this home in Kihei, the first home shown to homebuyer Haley by Realtor Tobi Fisher. Listed at $675,000, it was a bit out of Haley’s price range, but she loved the home’s multi-level decks and wooded property. 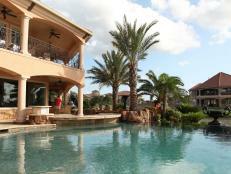 Inside, the home’s open living areas lead to multiple outdoor rooms, including a covered deck and a tiled patio. 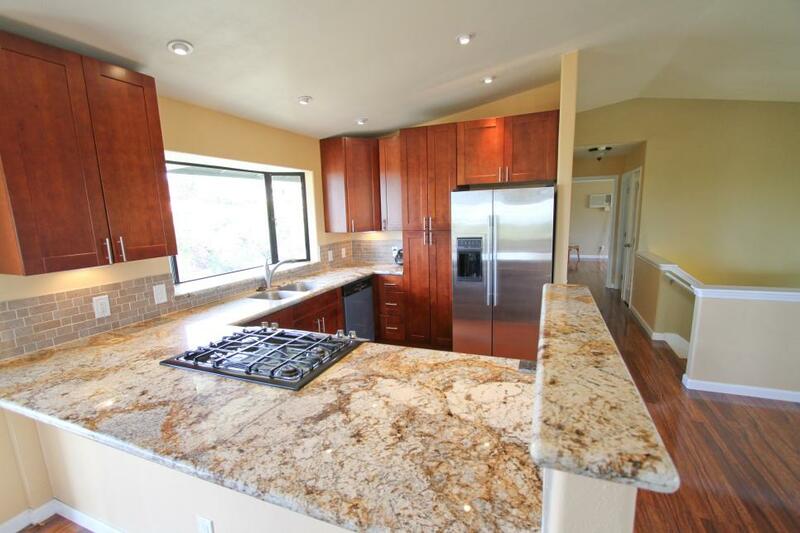 Open to the living room for convenient entertaining, the kitchen has granite countertops and stainless steel appliances.